With TomorrowWorld just round the corner, it was officially announced that Avicii has been replaced and that he would no longer play the main stage on TomorrowWorld due to some health concerns. 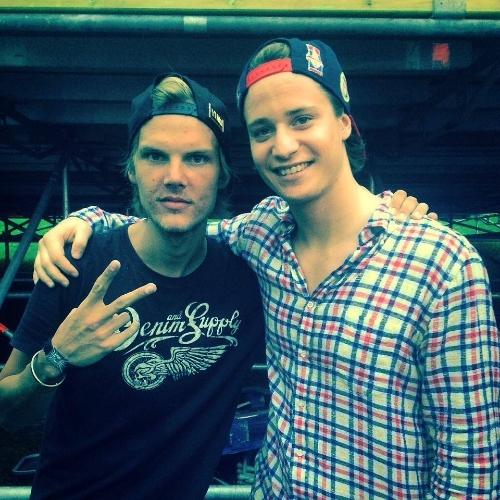 22 year old Kygo, who rose to fame recently with his hit remix of Ed Sheeran’s ‘I see fire’, has replaced his self proclaimed biggest inspiration- Avicii. This upcoming artist now has the chance to showcase his tropically-inclined future house music to the world as he would now be playing the main stage on TomorrowWorld. This is a tremendous opportunity for Kygo to leave his mark as this year, TomorrowWorld will be streamed live on YouTube. It looks like Kygo will be sandwiched between Anjunabeats powerhouse Mat Zo and Nervo Twins as he would be playing the 6:15-7:15 slot on 26th September, 2014. It would be a nice change of pace from the generally high-energy sets that would precede and follow. Started at the age of 15 he has worked with Avicii, Coldplay’s lead singer Chris Martin, Ed Sheeran and Ellie Goulding to name a few. The second installment of TomorrowWorld will play out from 26-28th of September in Chattahoochee Hills, Georgia. Some of the headliners announced include Tiësto, Bassnectar, Skrillex and Kaskade.